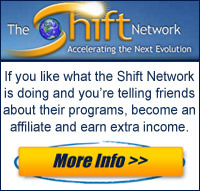 A resourceful tool for changing conditioned thinking to creative thinking and unifying a divided world. 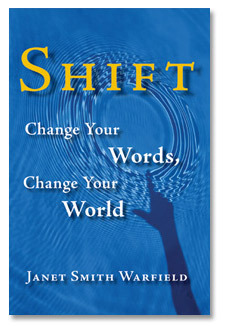 Through an innovative exploration of how words shape human experiences, Shift helps the reader discover, through free conscious choice, how to transform emotional turmoil into personal peace, power and prosperity. 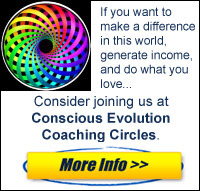 By noticing conditioned thinking and how it shapes the reader’s emotions, actions, and relationships, each reader becomes free to keep thoughts and emotions that work, release those that don’t, and become a vital participant in a dynamic, creative, harmonious planet. 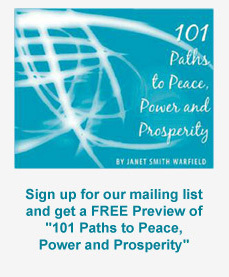 Janet Smith Warfield works with wisdom-seekers who want understanding and clarity so they can live peaceful, powerful, prosperous lives. Through her unique combination of holistic, creative, right-brain transformational experiences and 22 years of rigorous, left-brain law practice, she has learned how to sculpt words in atypical ways to shift her listeners into experiences beyond words, transforming turmoil into inner peace. Janet currently lives in Sarasota, Florida.